This page is about the suburb. 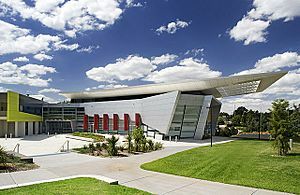 For the local government area, see City of Campbelltown (New South Wales). 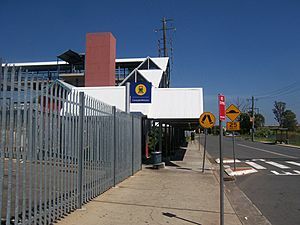 For the electoral district, see Electoral district of Campbelltown. 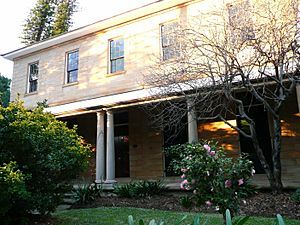 The area that later became Campbelltown was inhabited prior to white settlement by the Tharawal people. Not long after the arrival of the First Fleet in Sydney in 1788, a small herd of six cattle escaped and weren't seen again by the British settlers for seven years. They were spotted, however, by the Tharawal people. In a rock art site called Bull Cave near Campbelltown, they drew a number of cattle with pronounced horns. The Tharawal described the cattle to British explorers and in 1795 the British found a herd of around 60 cattle grazing in the area now known as Camden. 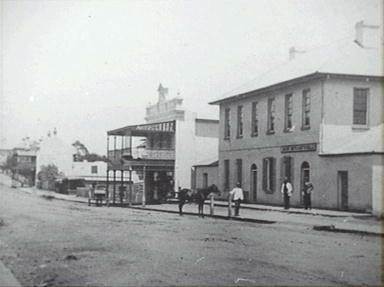 Development of the town was slow particularly after the departure of Macquarie, and it wasn't until 1831 that residents took possession of town land. However, it was during this period that Campbelltown's most famous incident occurred. In 1826, local farmer Frederick Fisher disappeared. According to folklore, his ghost appeared sitting on a fence rail over a creek just south of the town and pointed to a site where his body was later found to be buried. In memory of the incident, the Fisher's Ghost festival is held each November in Campbelltown. 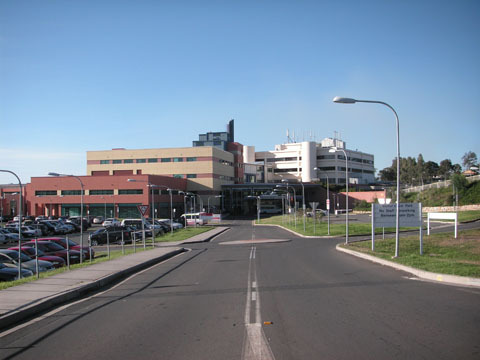 Campbelltown has a humid subtropical climate (Köppen climate classification: Cfa) with mild to cool winters and warm to hot summers. Israel Folau – Australian international rugby league player and high profile member of Australian rules football side Greater Western Sydney Giants in their debut season. Currently plays for Australian rugby union side Warratahs in Super Rugby. Curtis Woodward – Rugby league writer and commentator. 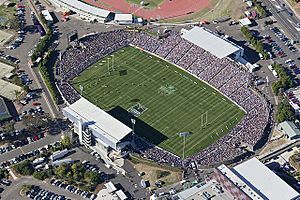 Campbelltown Sports Stadium from above. Campbelltown, New South Wales Facts for Kids. Kiddle Encyclopedia.